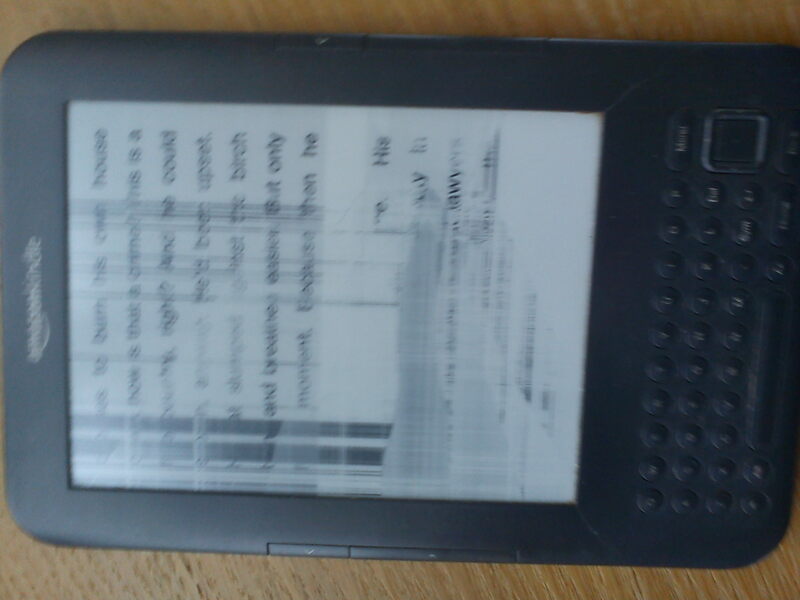 I am totally against the Kindle’s of this world, I am a book lover. On a recent holiday I took three books to read my friend bragging on the plane she had 60 books to choose from on her kiddle. Day 2 on the beach and a little voice beside me says ‘er..could i possibly borrow one of your books my Kindle has snuffed it?’ Oh how i glowed as i passed her a book!